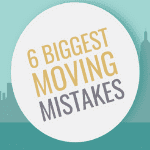 If you are searching for Middlesex county movers, look no further. Edison – One of NJ’s Best! Edison, NJ is a township in Middlesex County that has a population of almost 100,000 people. Edison was originally called Raritan Township, but was renamed in 1954 in honor of the famous inventor Thomas Edison. Thomas Edison actually kept his main laboratory in the Menlo Park of Edison, which is no home to one of the largest malls in the state. Edison has also become a main headquarters of many different Internet Technology companies. Many celebrities have called Edison home, including actress Brittany Murphy, comedian Jim Norton, and actress Susan Sarandon to name a few. 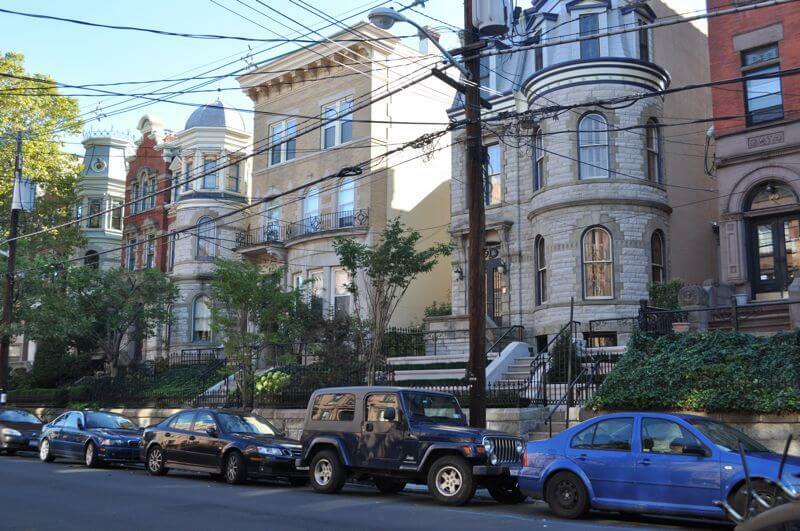 It also has its own NJ Transit station providing easy access to and from Manhattan. 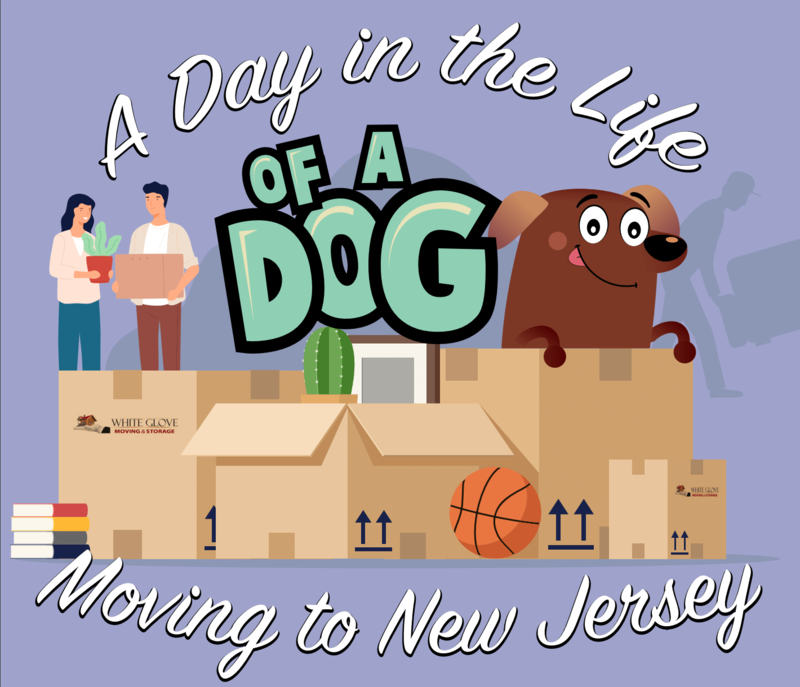 If you are searching for Middlesex County movers, look no further. 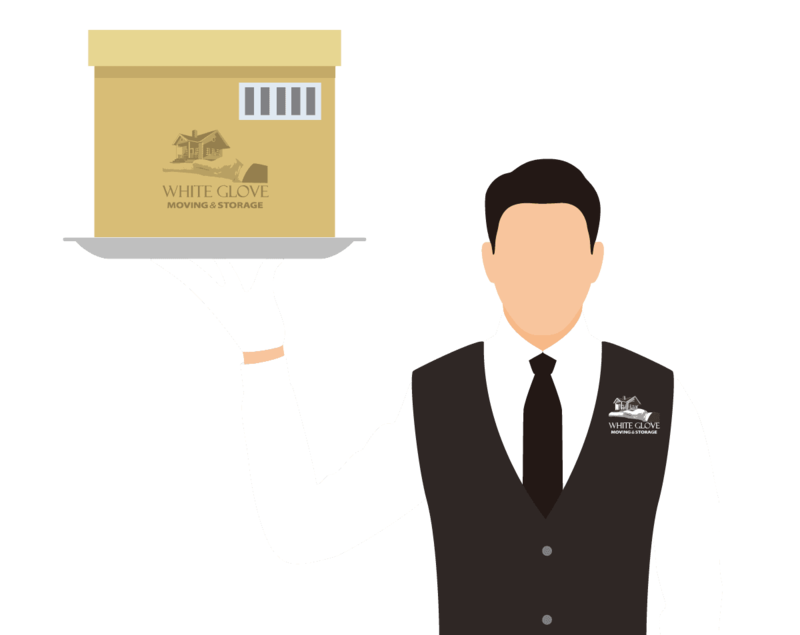 White Glove Moving has been consistently rated as one of the top moving companies in Edison. 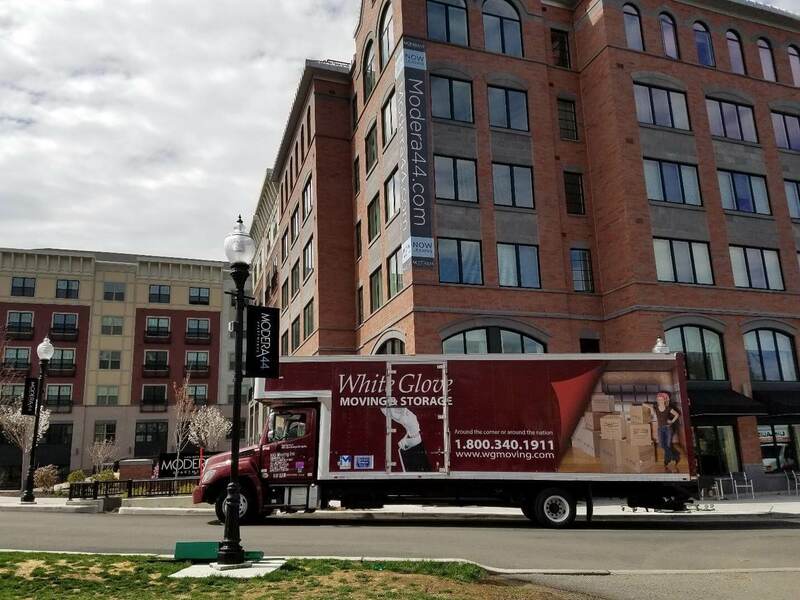 Whether you need movers in Edison to move from one part of town to another or across the country, White Glove can provide you with a tailor-fitted move plan to ensure all of your moving needs are met. We offer full-packing and self-packing options that will fit any budget and our movers are some of the most highly trained and skilled in the industry. call us at 1-800-340-1911. One of our friendly, knowledgeable, and professional sales staff members would be happy to speak with you to further explain just why we should be your Edison movers. We offer free in-home estimates that will leave you with an accurate quote for your move.